Fantasy Book Critic is excited to host a giveaway for The Flicker Men by Ted Kosmatka. One lucky winner will receive a copy of this high-concept thriller. A big thank you goes out to Wunderkind PR for hosting this giveaway! Disgraced scientist Eric Argus didn’t arrive at his new research position hoping to prove the existence of the human soul. Yet when a psychological breakdown at his job leaves him desperate for a fresh start, Eric embarks on a new path of scientific inquiry that threatens to blur the boundaries between data and divinity. THE FLICKER MEN (Henry Holt, On Sale: July 21, 2015) is a wildly imaginative and hauntingly smart science fiction thriller that probes the darkest mysteries of the universe at their most concentrated, quantum level. position at Hansen Research. As he replicates the double-slit experiment for creatures ranging from frogs to chimps, Eric is astonished to discover that humans alone influence its outcome and change the electron from a wave to a particle. These findings seem to elevate man to a unique place within the cosmos, gifted with a degree of consciousness and authority beyond the rest of the natural kingdom; only humans, witnesses conclude, have souls. Eric’s results are celebrated and condemned in equal measure. But no one can predict where the truth will lead. Reports begin to surface of “soulless” individuals—observers spanning from fetuses to adults who cannot change the observer principle. And as Eric grapples with the seismic reverberations of this discovery, he must evade shadowy pursuers who believe he knows entirely too much already. Soon Eric’s brilliant colleague, Satvik, goes missing, ostensibly lost on a feverish mission to further document the science underpinning the soul; untraceable businessmen begin to threaten Eric, and an evangelical preacher replicates the experiment himself, yearning to affirm, once and for all, the delicate relationship binding man to his Creator. 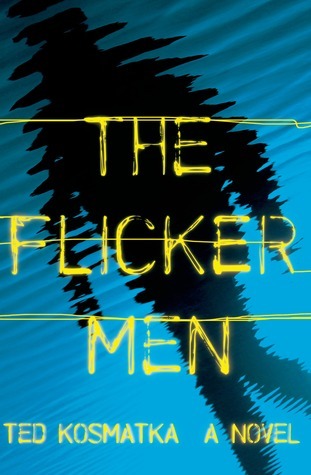 THE FLICKER MEN is a gripping, provocative read that paints a captivatingly ominous portrait of science’s future directions. 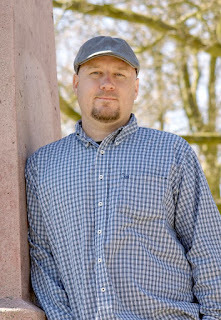 Ted Kosmatka is the author of Prophet of Bones and The Games, a finalist for the Locus Award for Best First Novel. 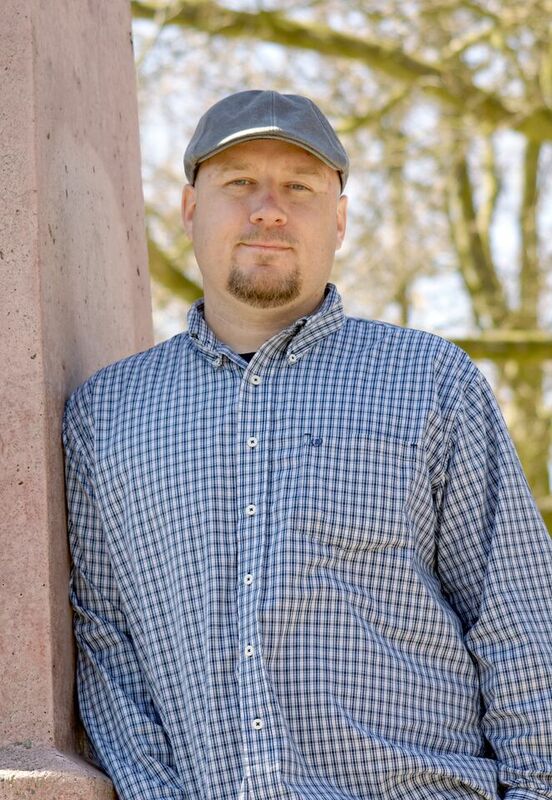 His short fiction has been nominated for the Nebula and Theodore Sturgeon Memorial Awards. He lives in the Pacific Northwest. This contest is open to addresses in the US only. One winner will be chosen at random upon the completion of the contest. Contest starts August 10, 2015 and ends at 11:59 p.m. PST on August 17, 2015. To enter send an email with the subject FLICKER MEN to fbcgiveaway@gmail.com with your name and mailing address. Winner will be contacted at the end of the giveaway.